Last week, Visa announced it was launching a major effort to encourage certain businesses to go cashless. The campaign is aimed at smaller restaurants, giving them increased ability to accept all forms of global digital payments. The Visa Cashless Challenge is a call to action for small business restaurants including cafés and even food trucks to describe what cashless means for them, their employees, and their customers. Visa will be awarding up to $10,000 to each of 50 eligible U.S.-based small restaurants – that’s a total of $500,000 that Visa’s preparing to shell out for businesses that join the quest and commit to going cashless. Visa recently conducted a study finding that if businesses across 100 cities transitioned from cash to digital, those cities would experience net gains of $312 billion per year. According to the same study, in New York City alone, businesses could generate an additional $6.8 billion in revenue and save more than 186 million hours in labor by making greater use of digital payments. This amounts to more than $5 billion annual costs savings for businesses in New York. 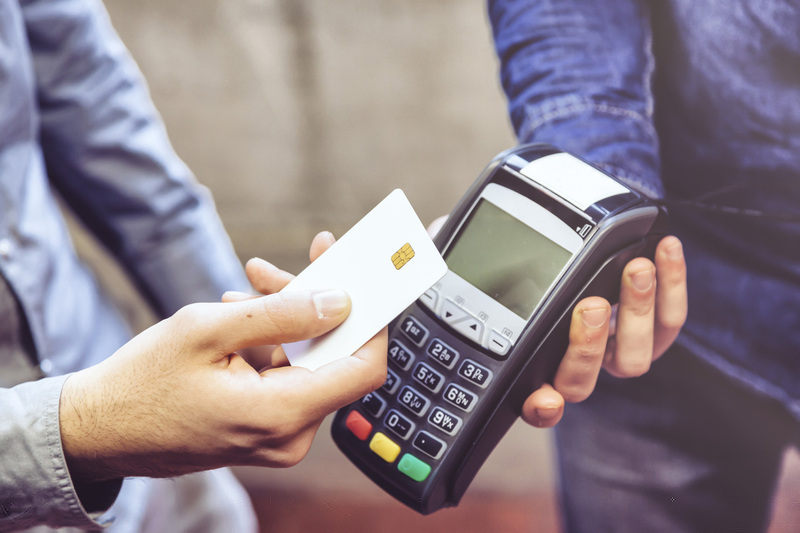 The cashless challenge put forward by Visa is an interesting concept, and one that makes a lot of sense – particularly since Visa’s findings showed that digital payments can increase revenue while saving money for businesses. Going forward, the card giant hopes that as users become more familiar with digital transactions, businesses will follow their lead and make payments more simple. “To Visa, a cashless culture means convenience, security and ease of use. That translates to freedom for consumers and merchants alike,” said Forestell. National Merchants Association understands that digital payments are not only a thing of the future – they’re here now. For more information about accepting mobile payments at your business and to learn how to keep these payments safe and secure, feel free to contact us today!